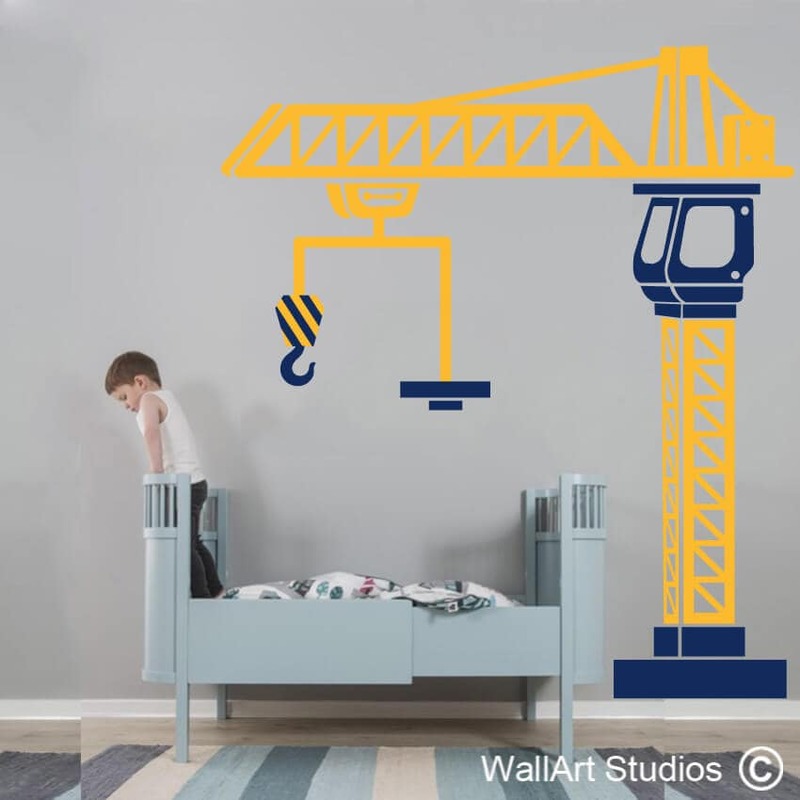 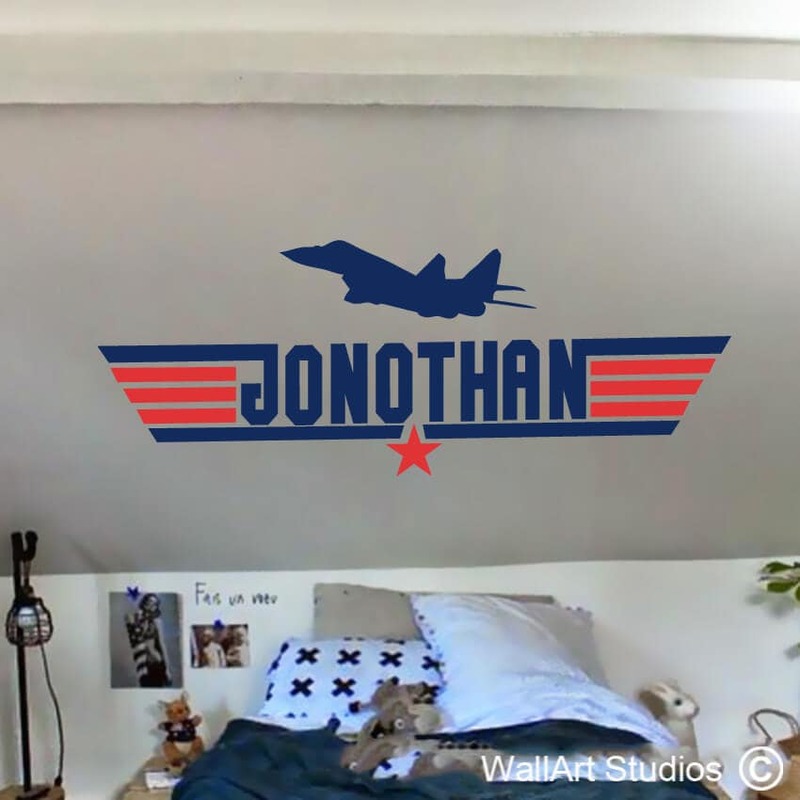 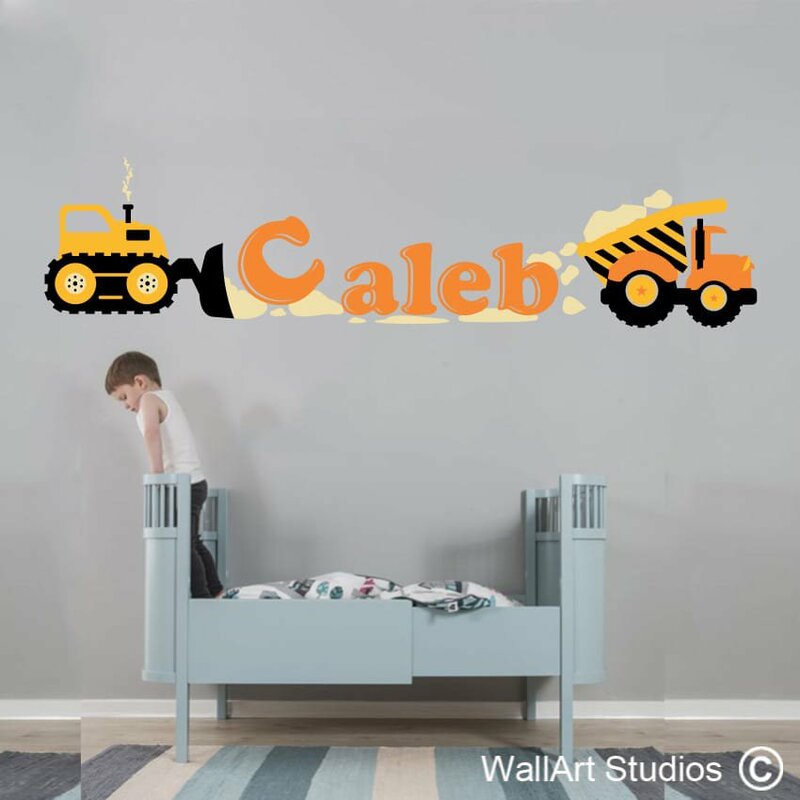 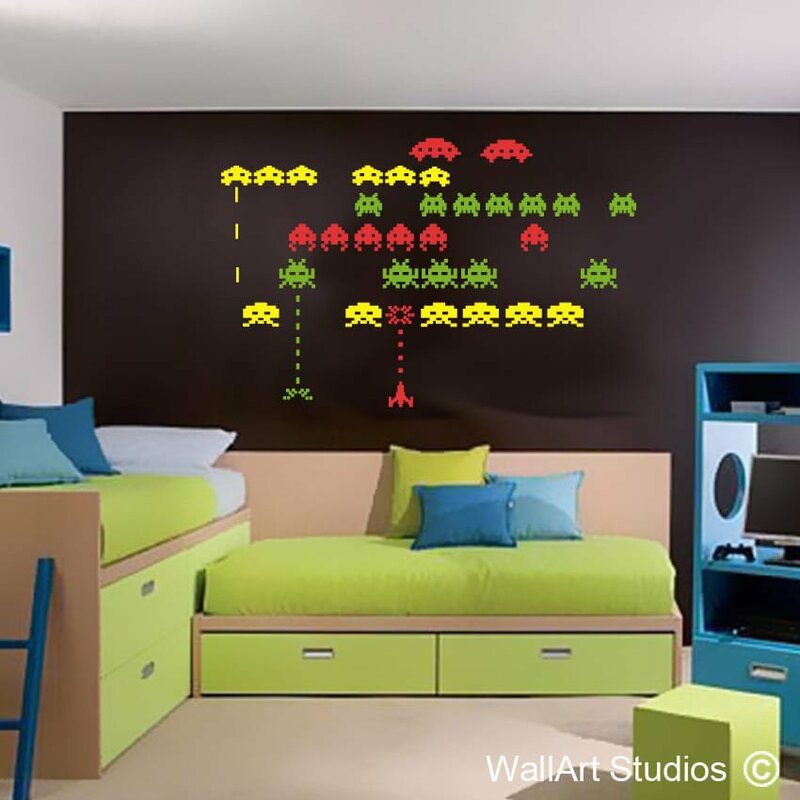 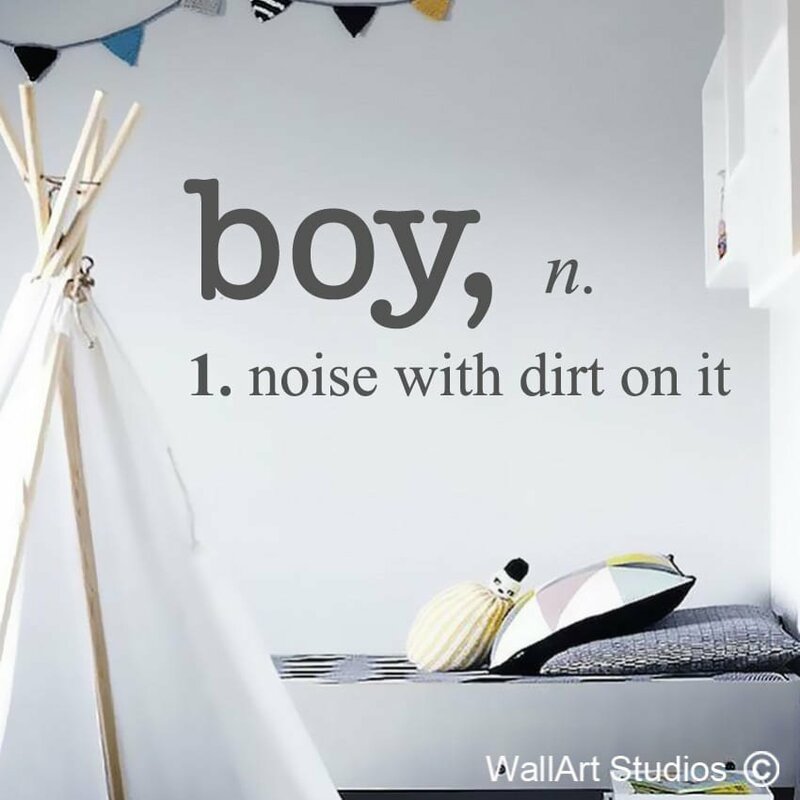 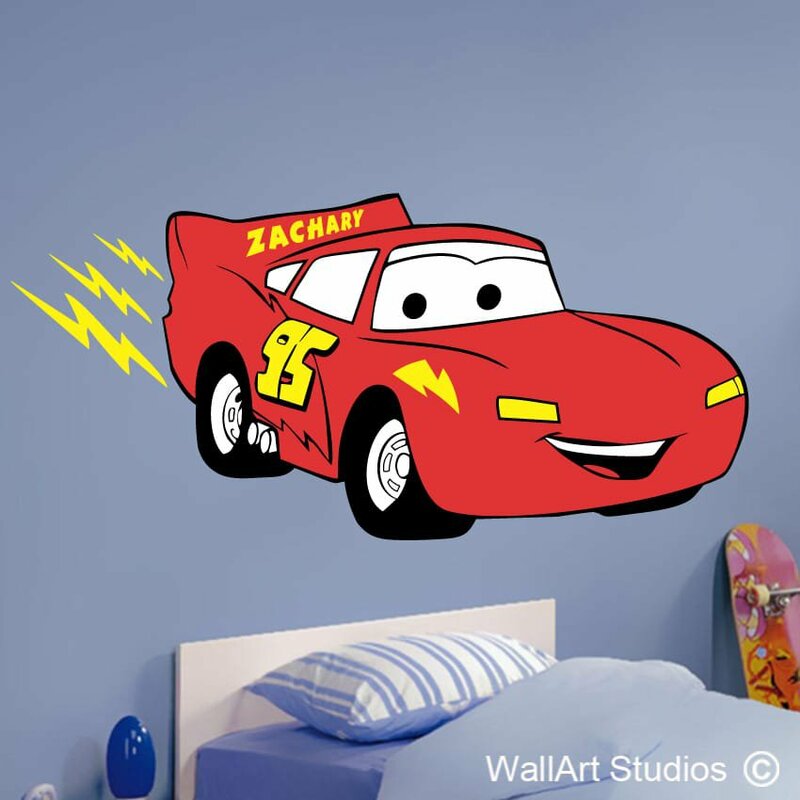 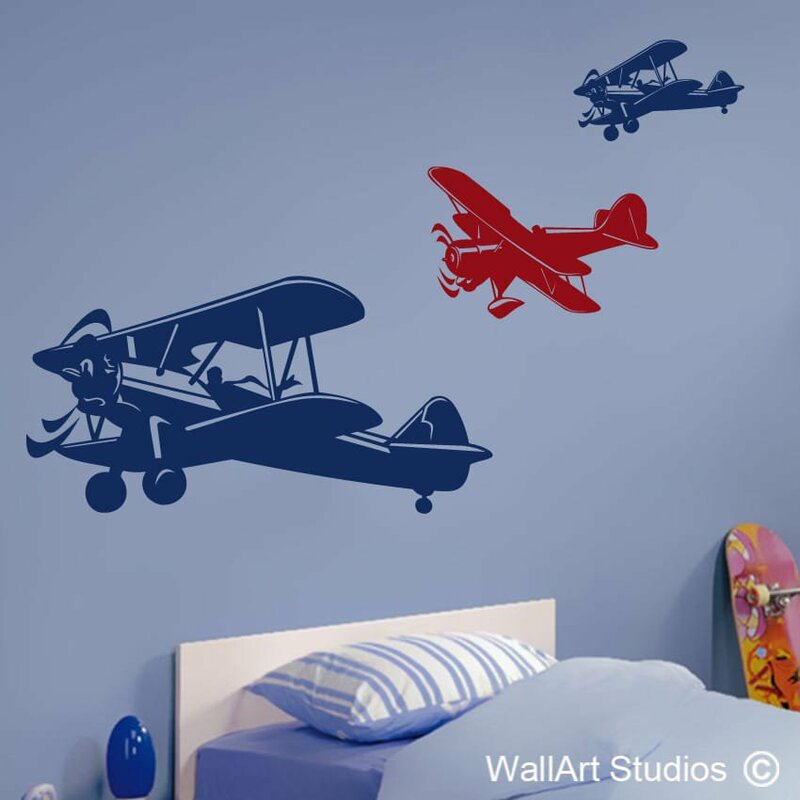 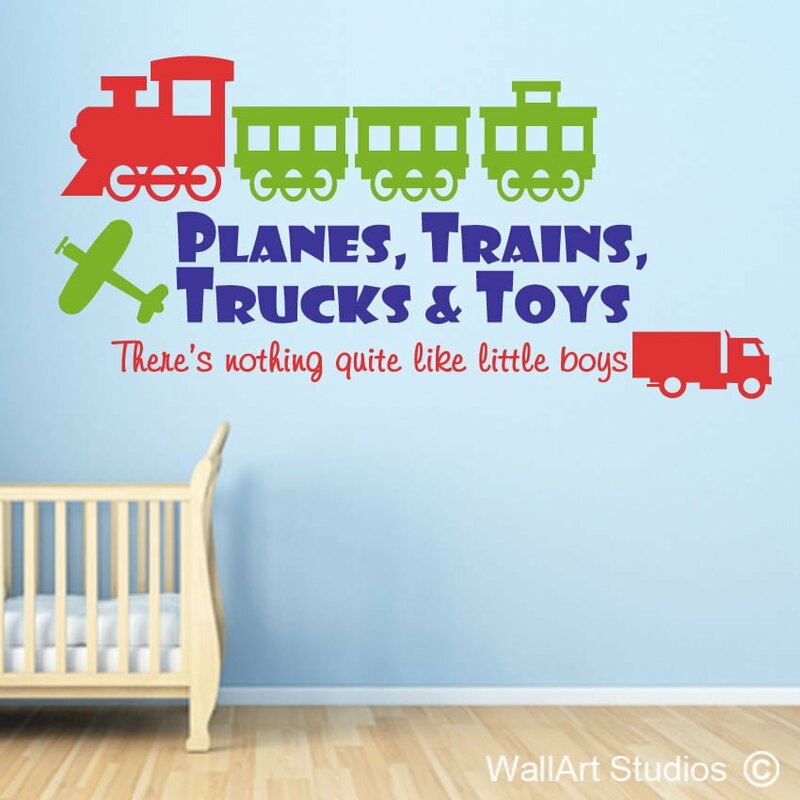 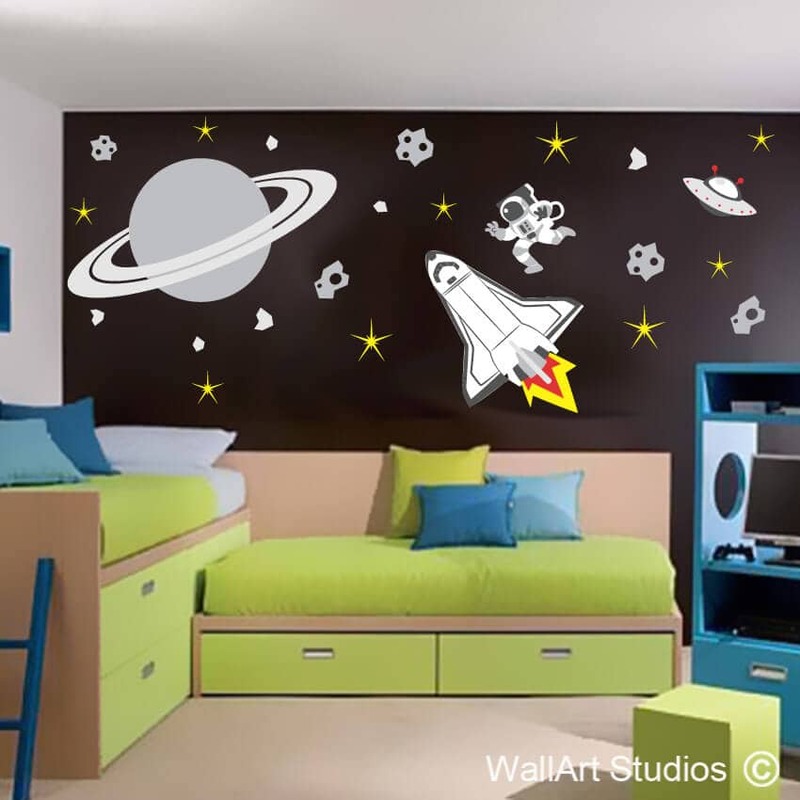 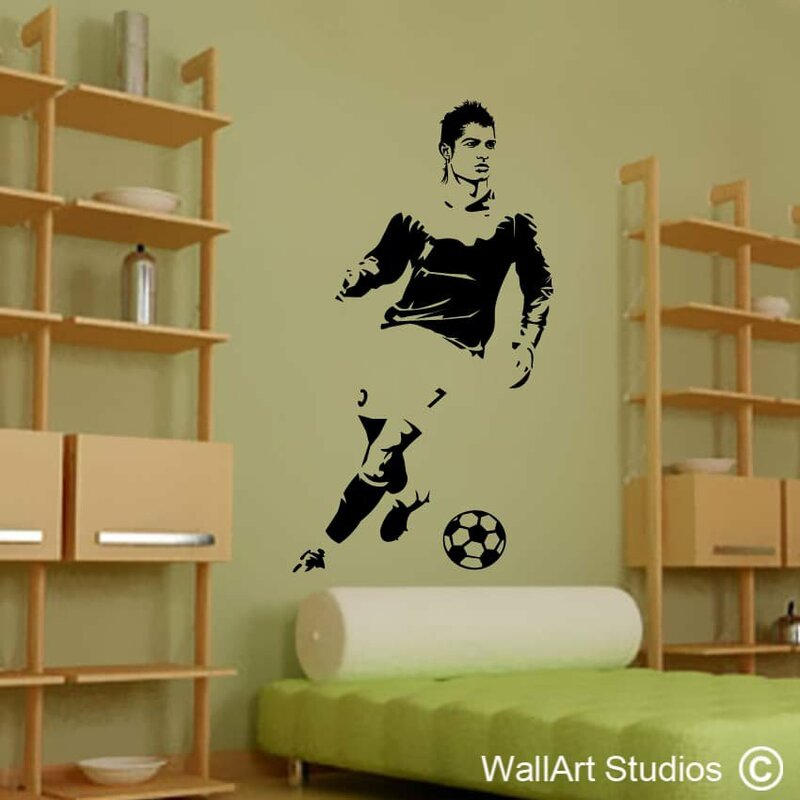 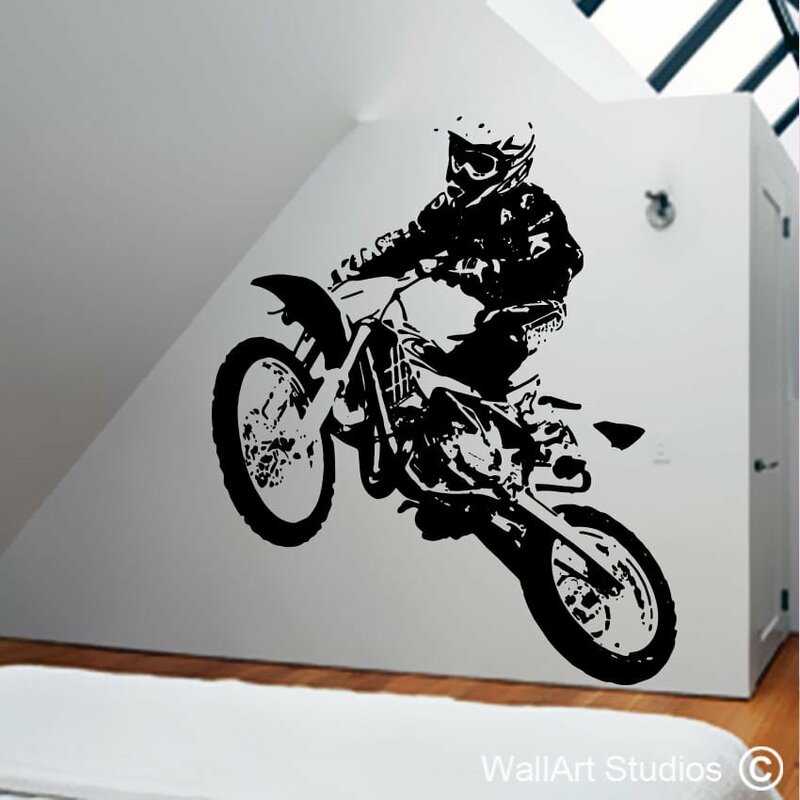 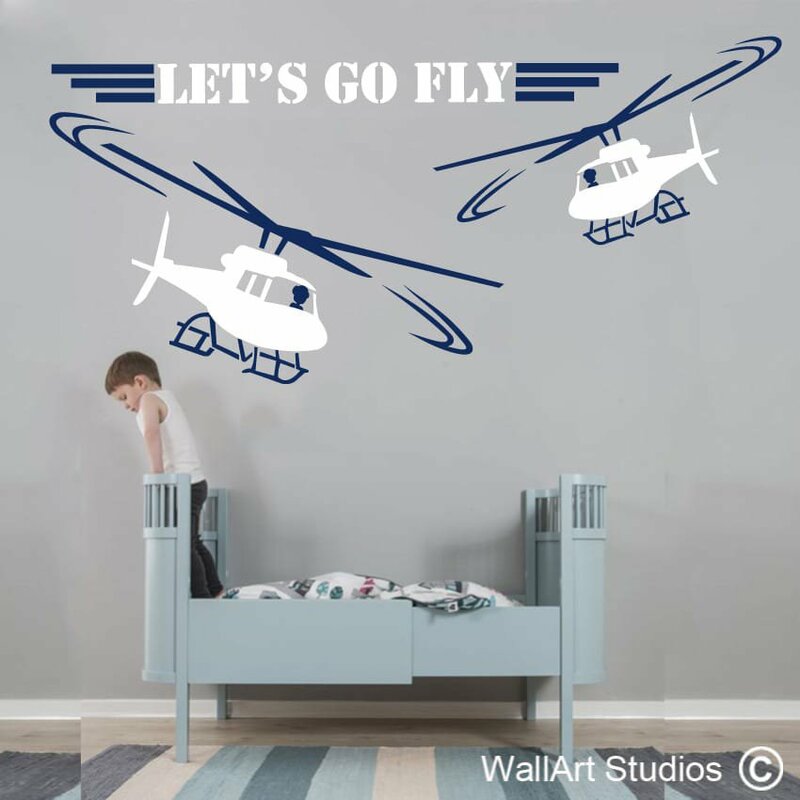 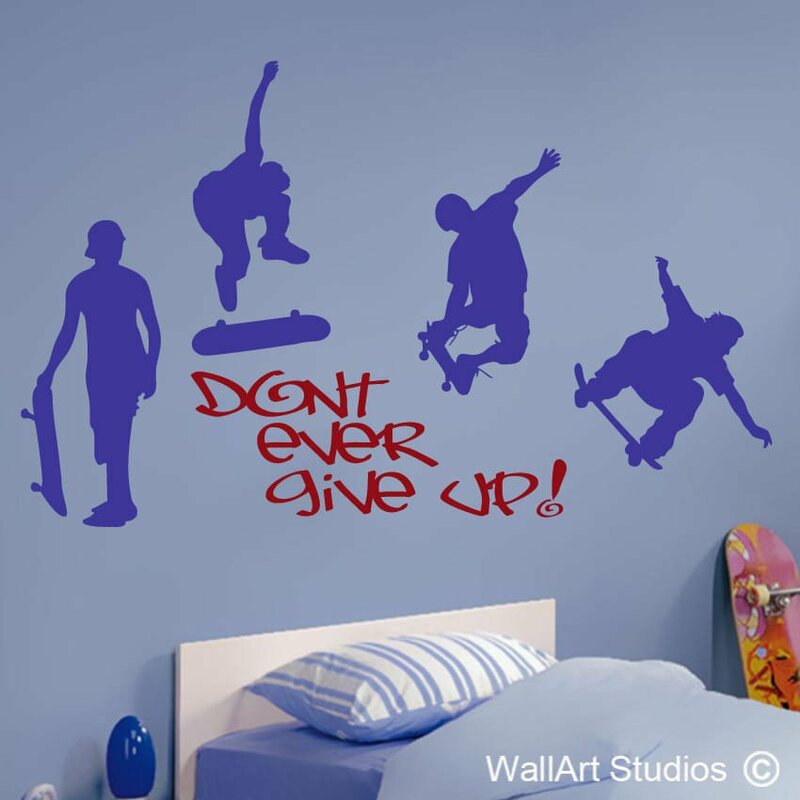 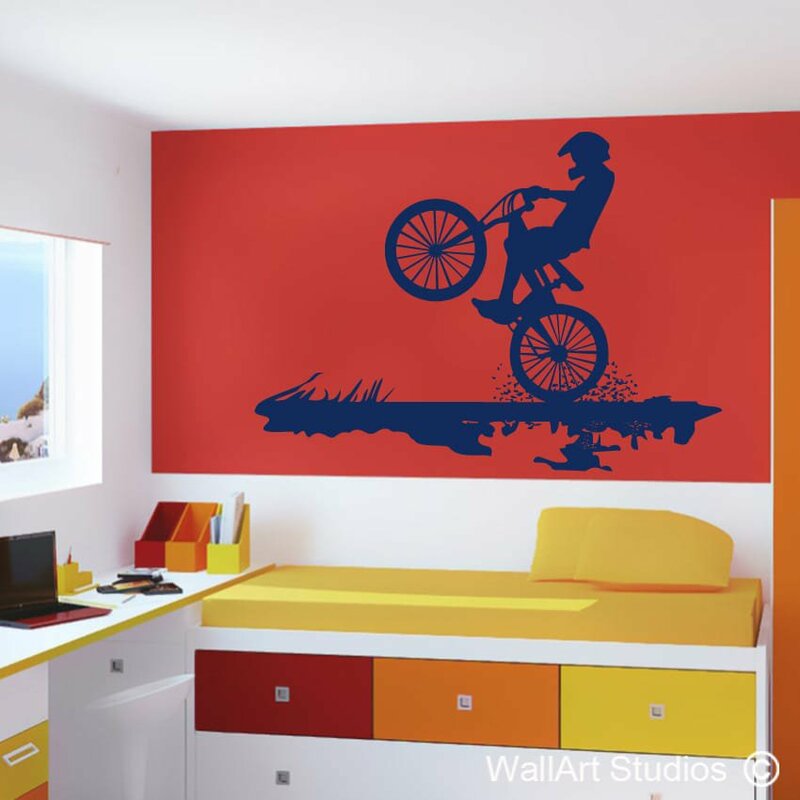 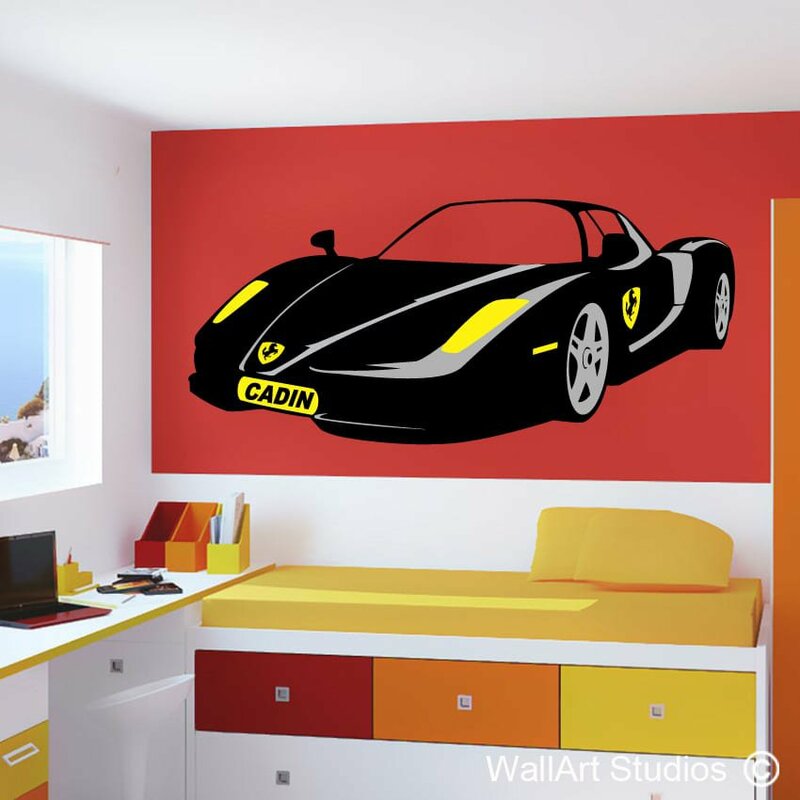 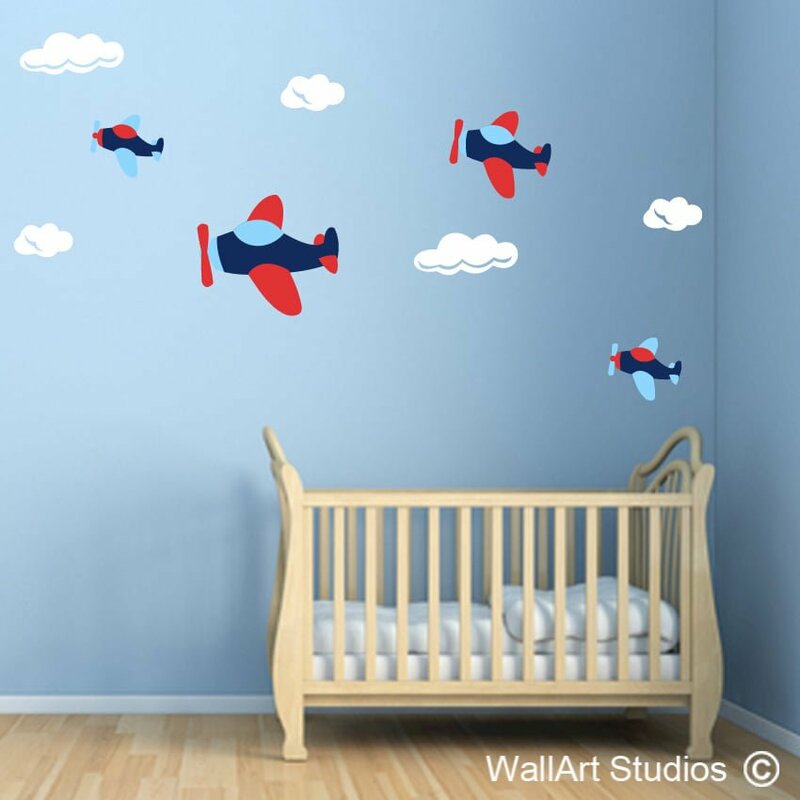 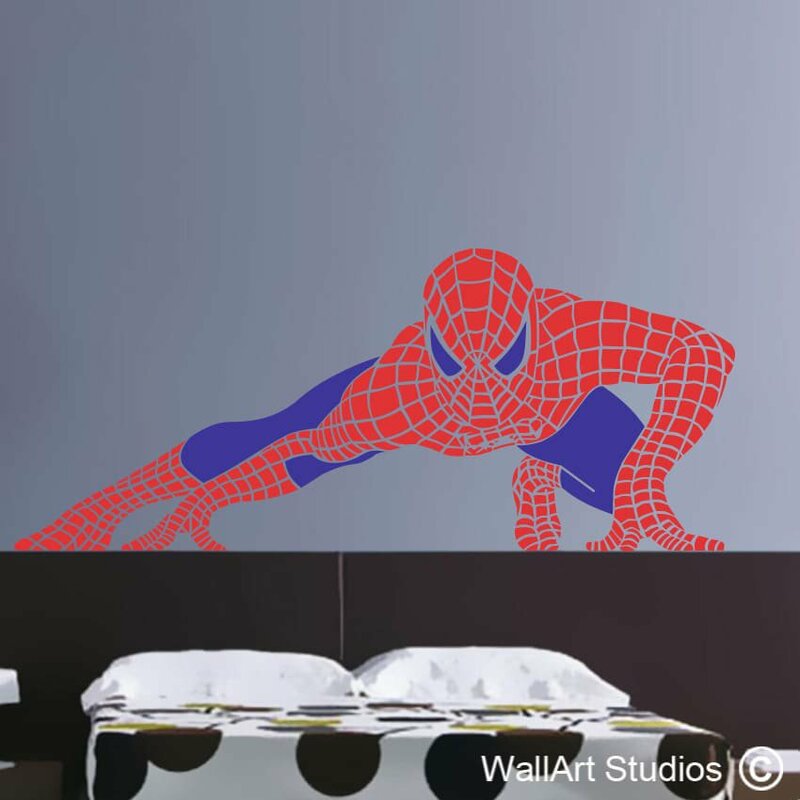 Boys wall art stickers, fantastic for boys rooms or boys nursery rooms. 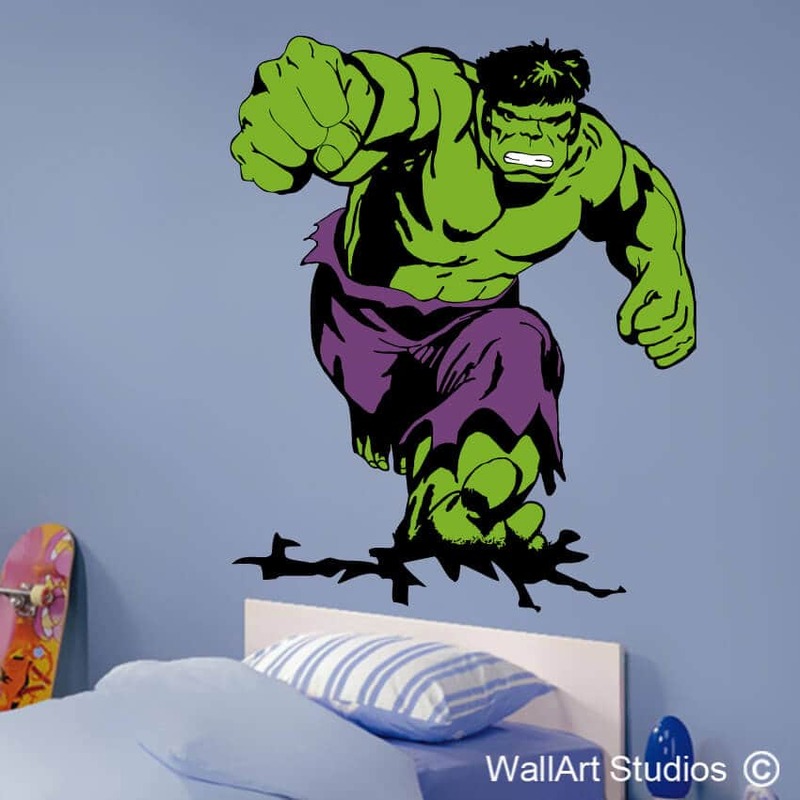 From Super heroes and all the adventure to sports legends. 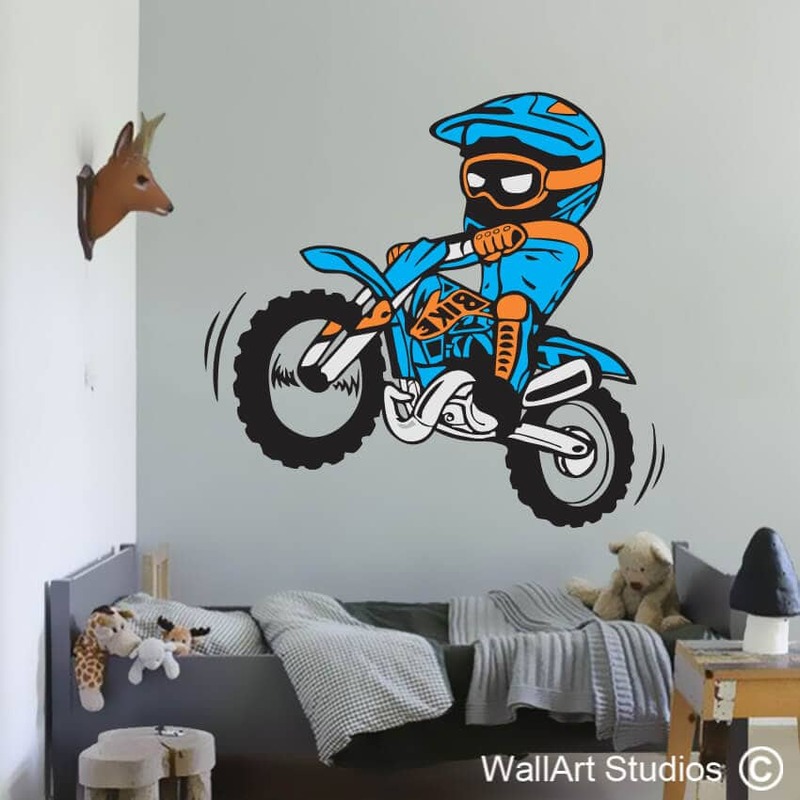 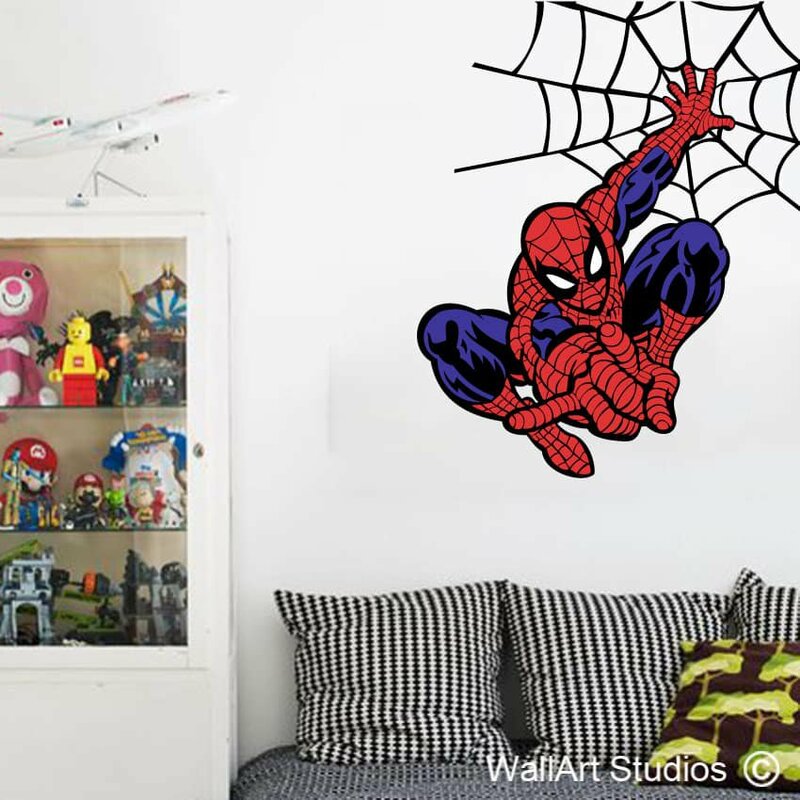 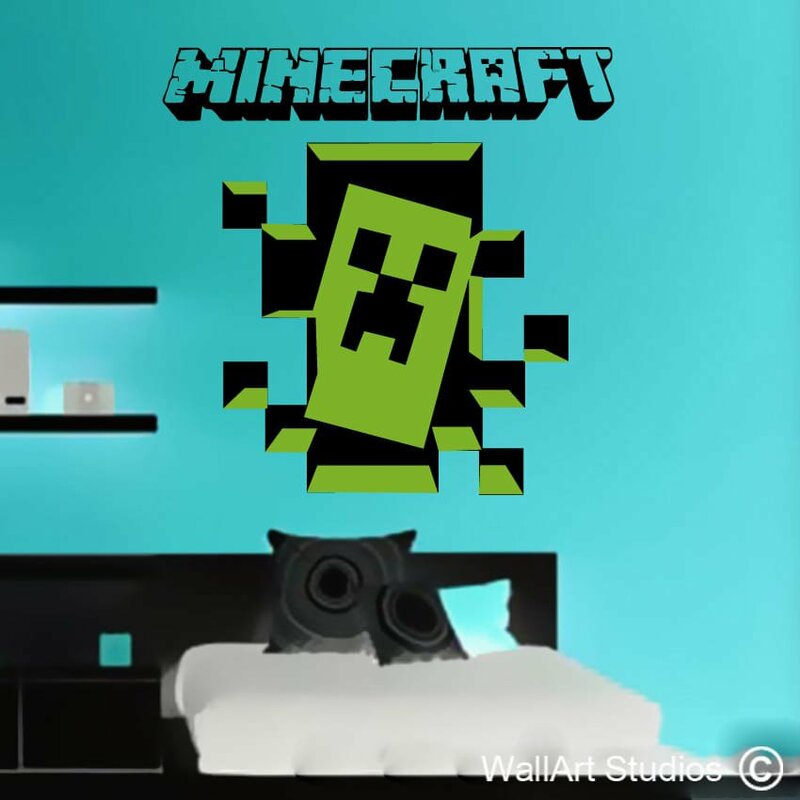 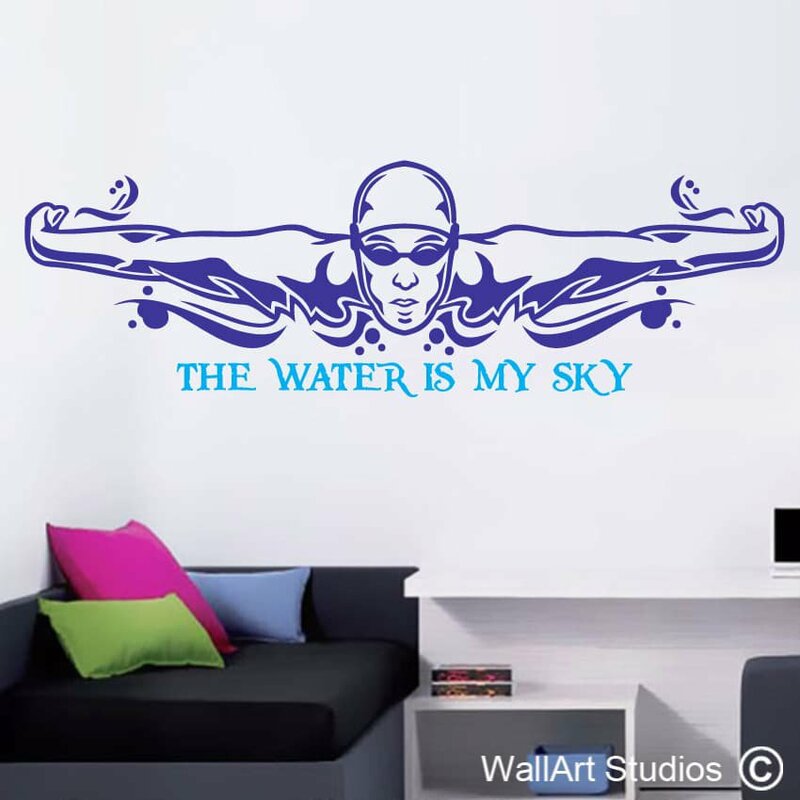 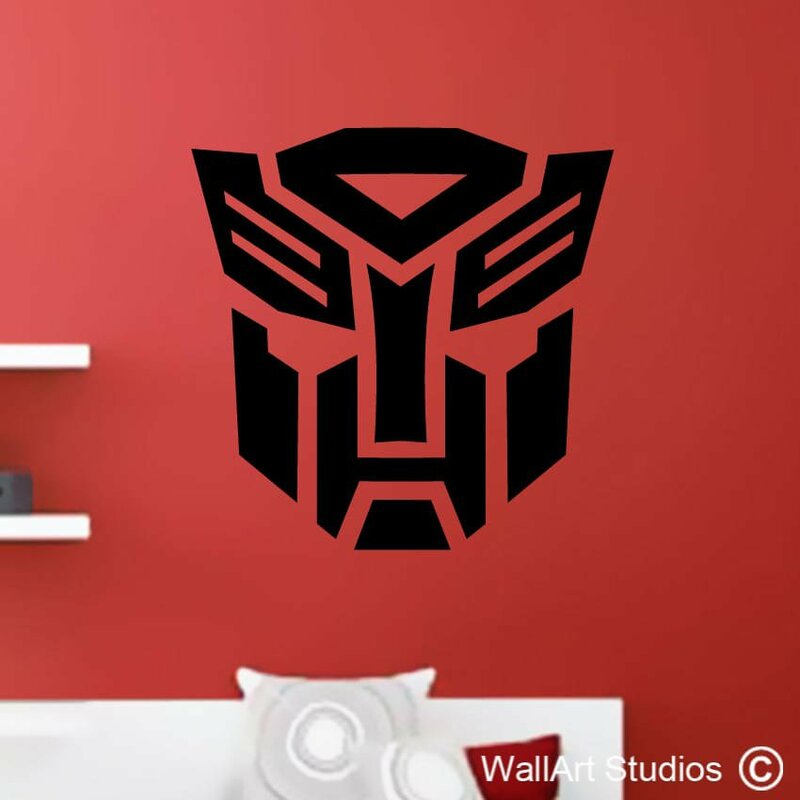 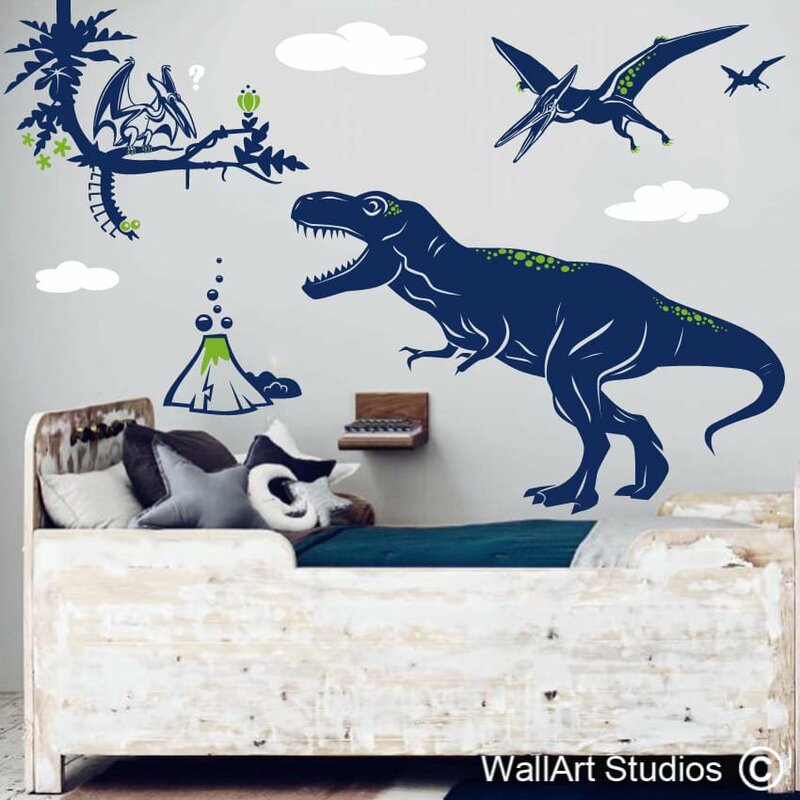 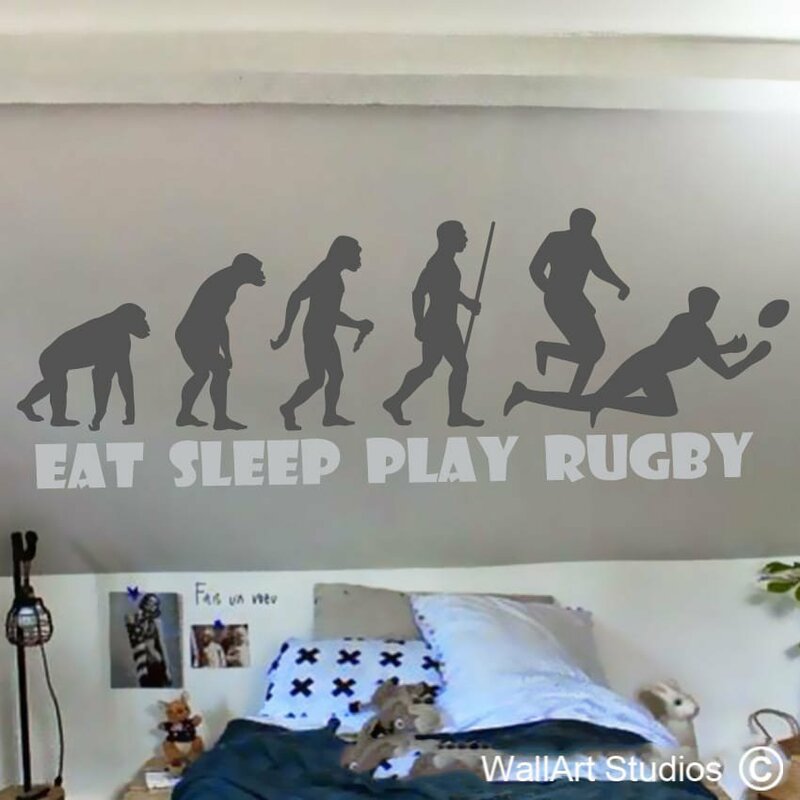 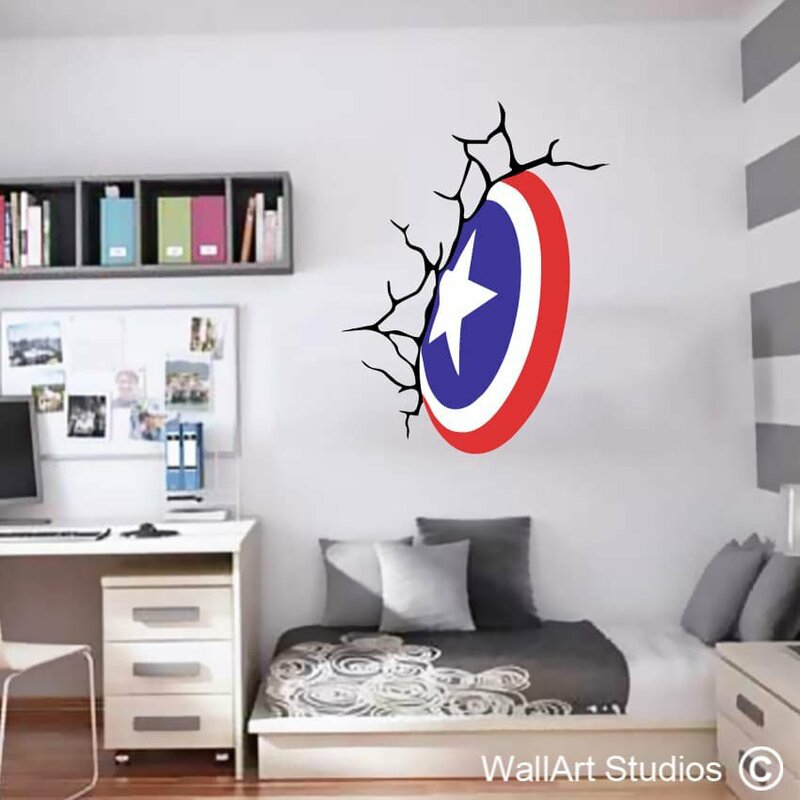 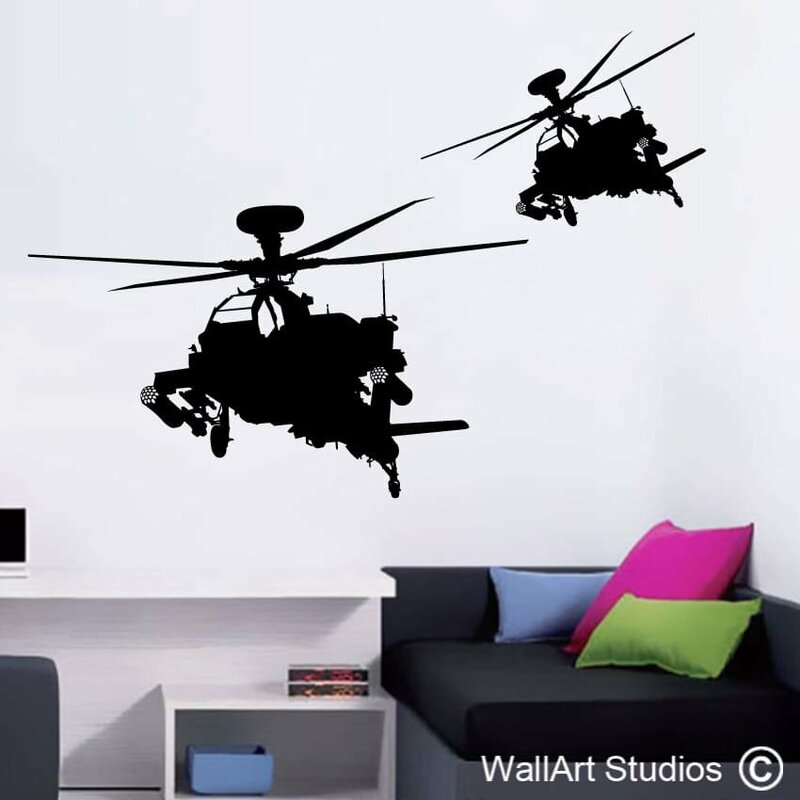 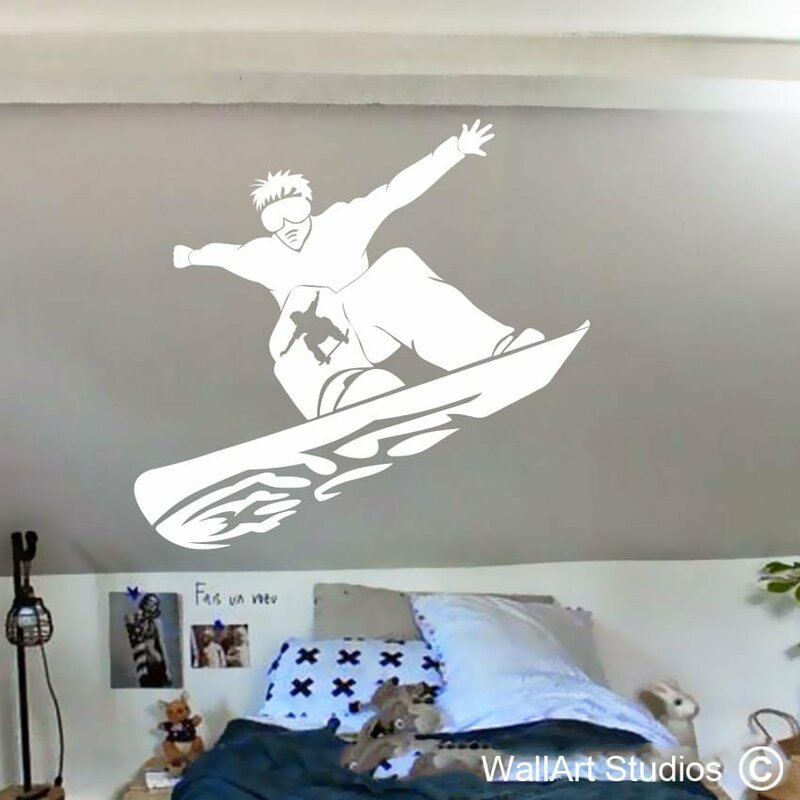 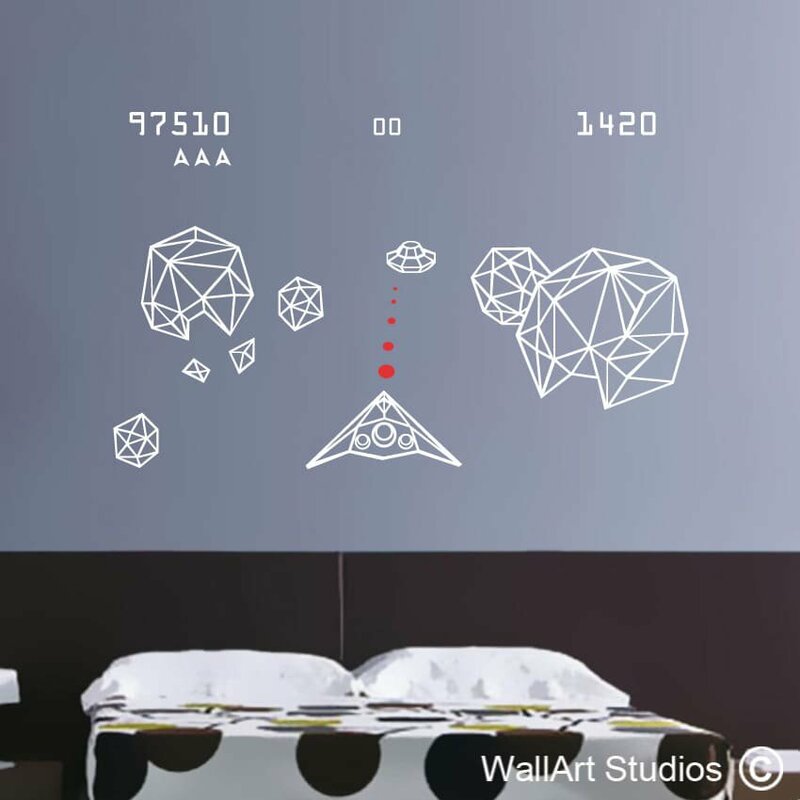 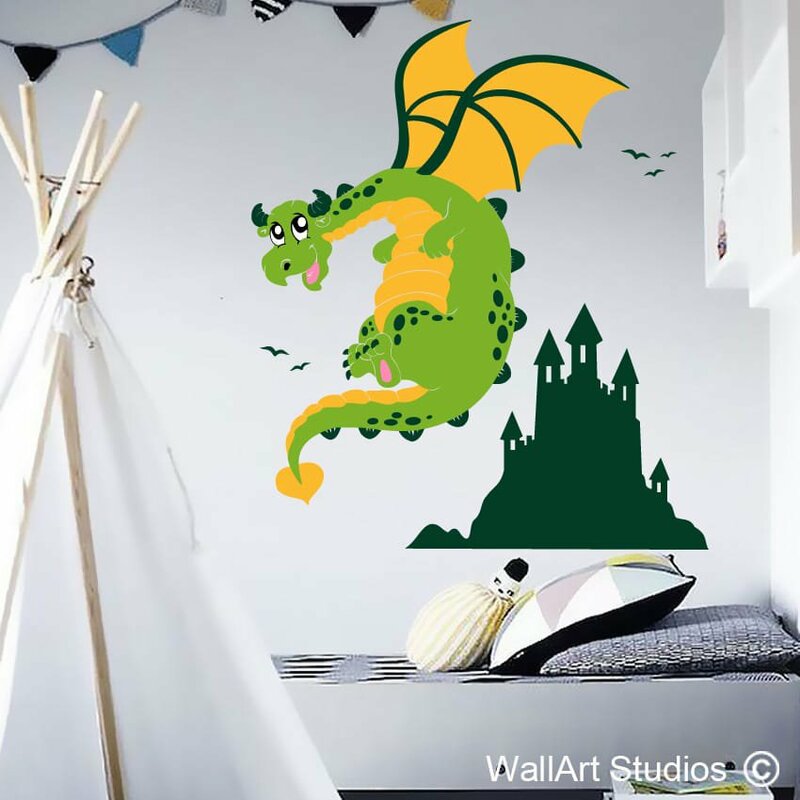 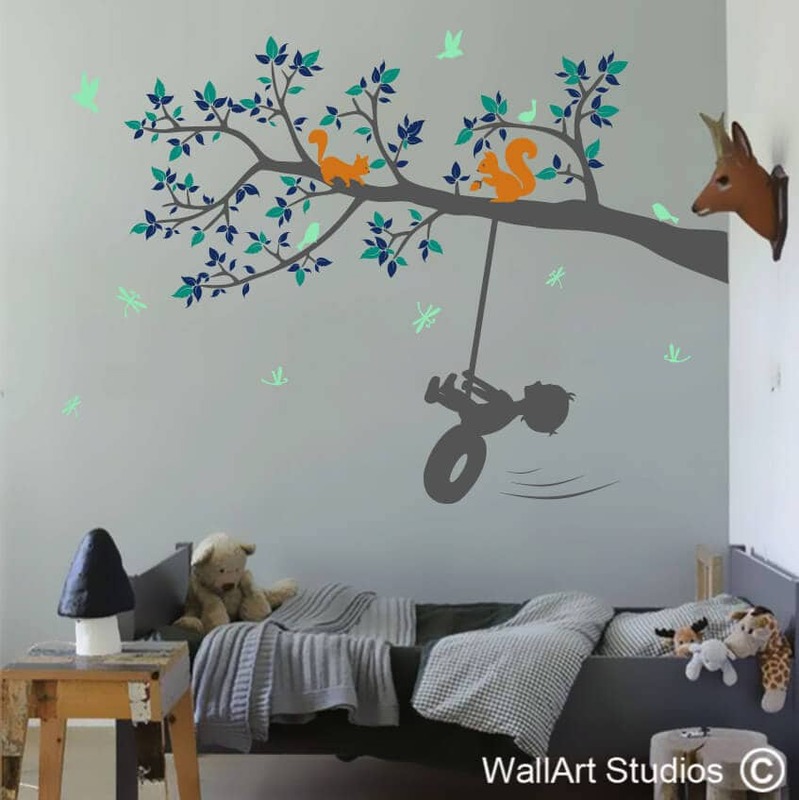 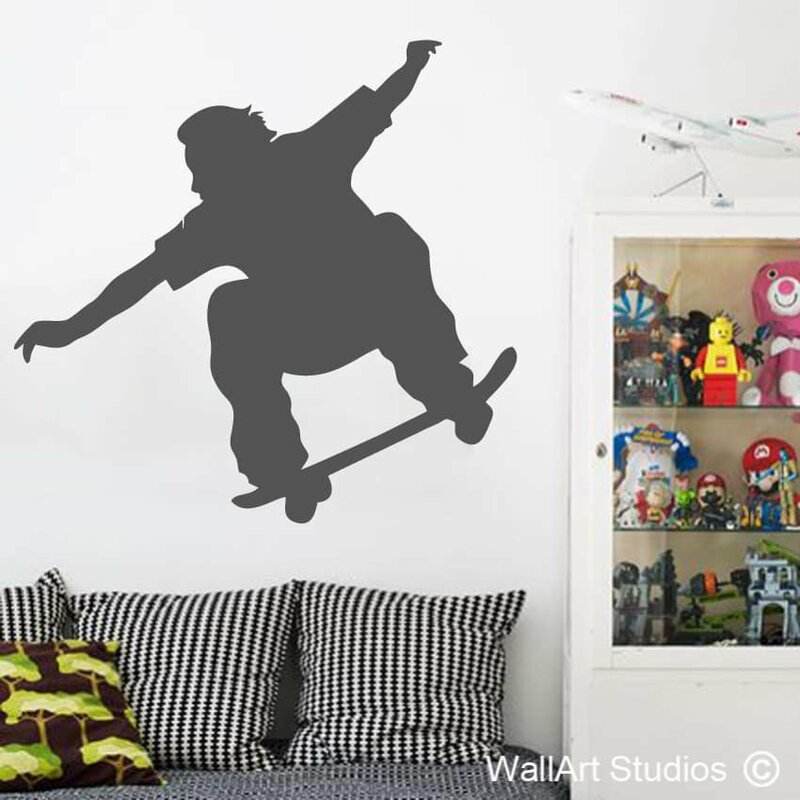 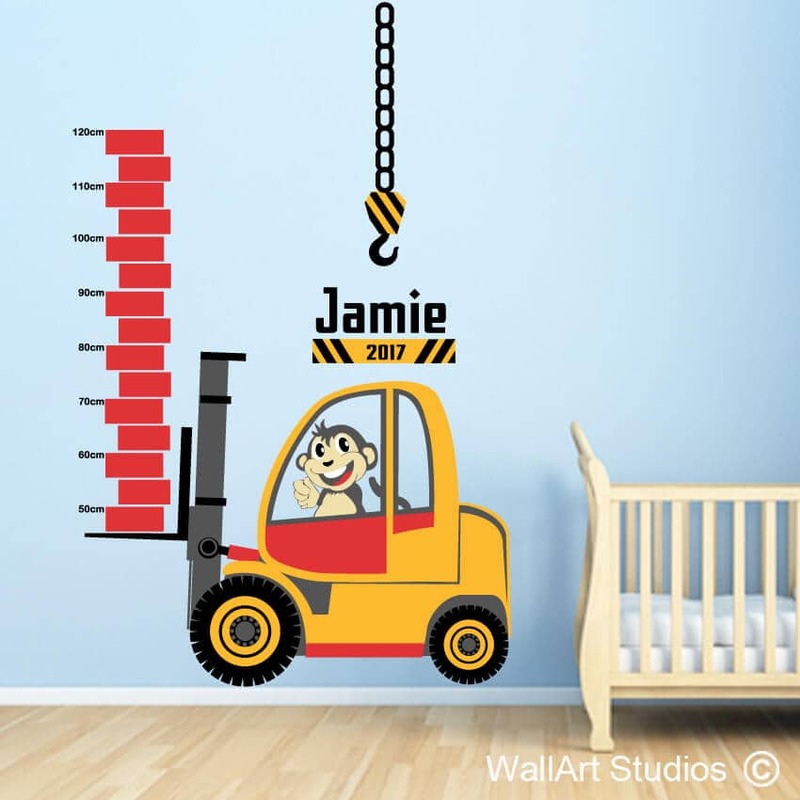 Perfect for all ages, Pick your perfect wall art sticker below. 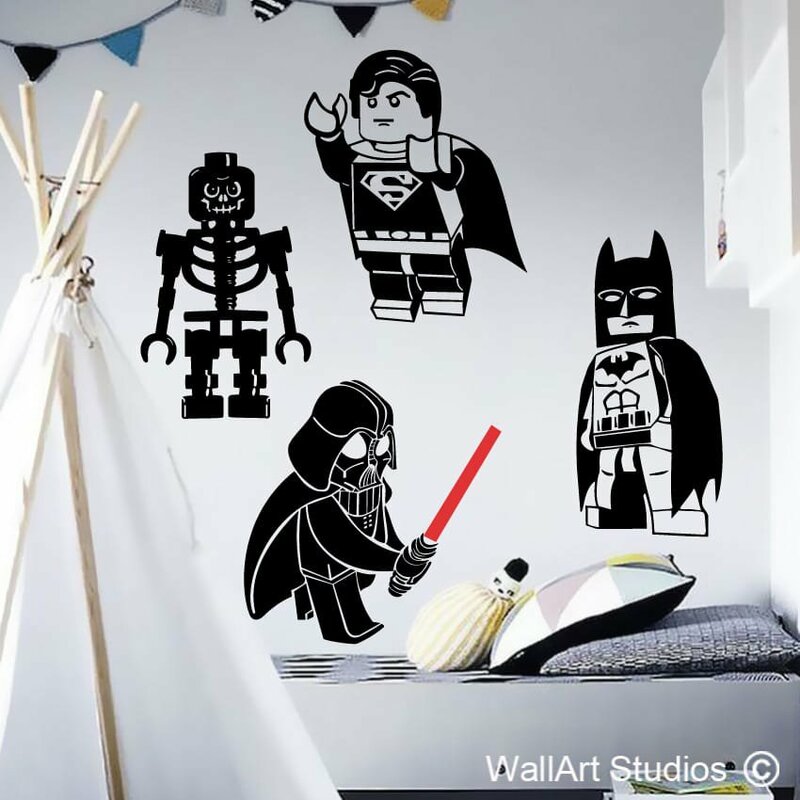 We have STAR WARS, Mine craft, Call of duty and lots more gaming stickers, what we don’t have we can custom make for you! 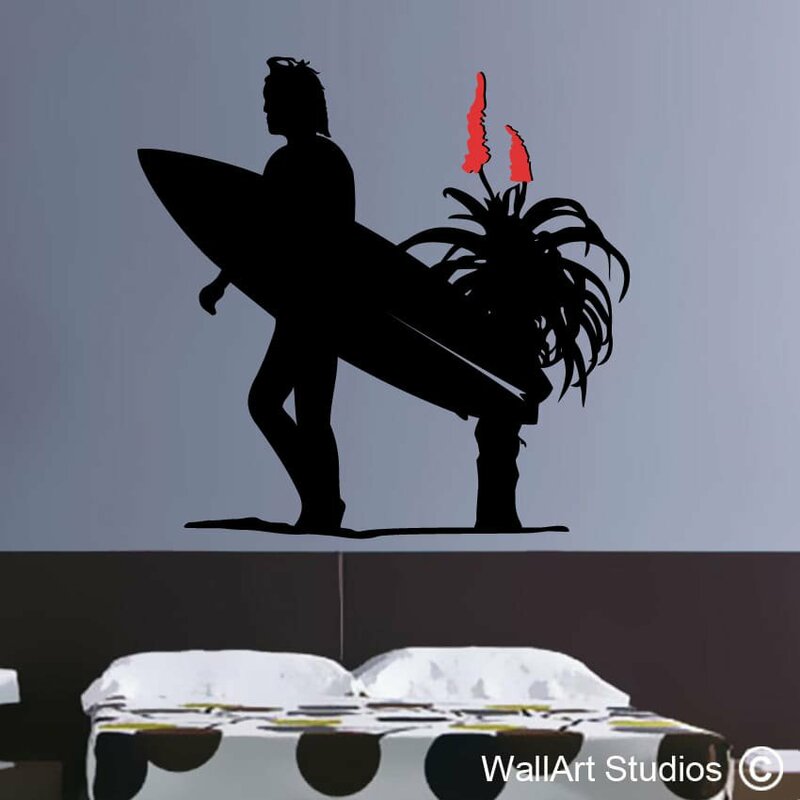 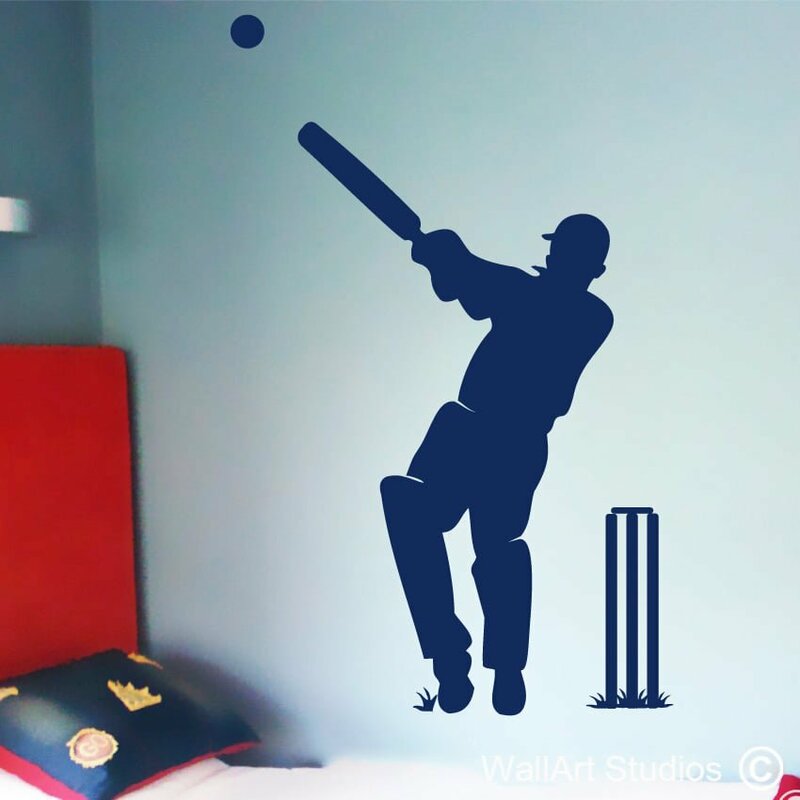 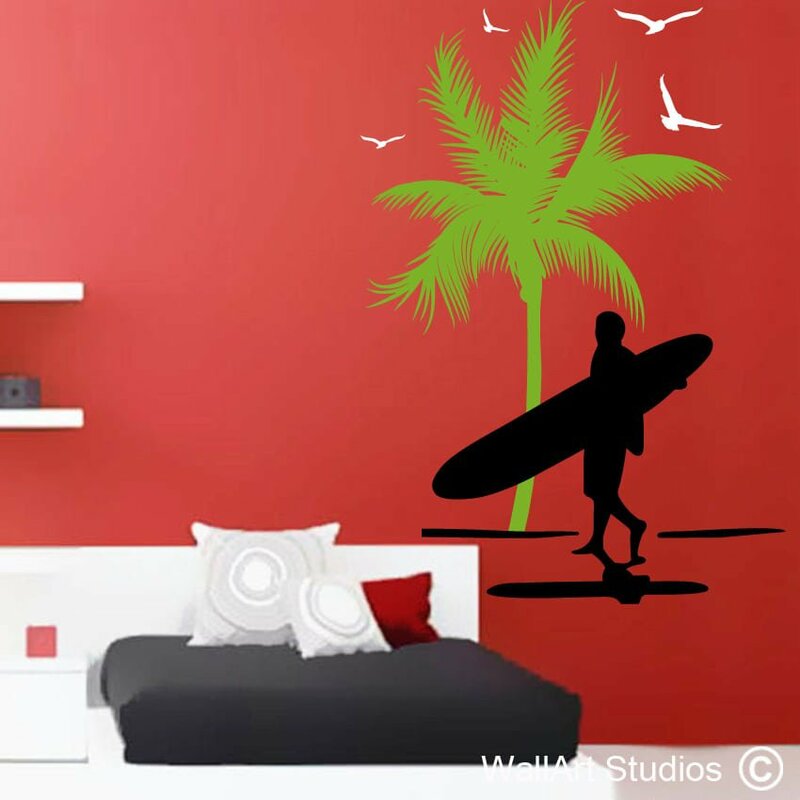 Cricket players, rugby decals, surfers and more! 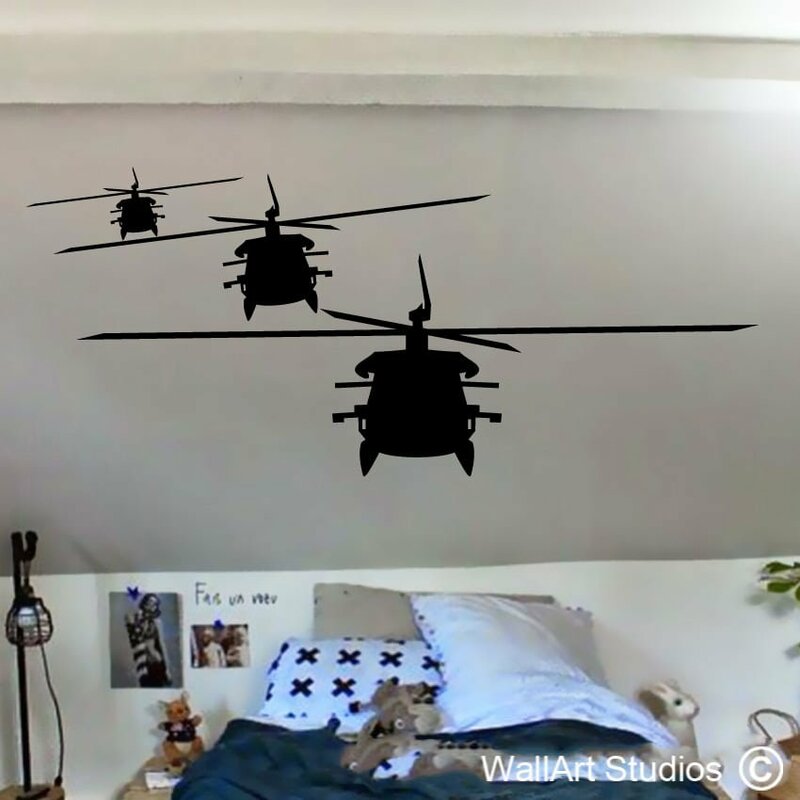 Helicopters, a Ferrari with your own name on the number plate! 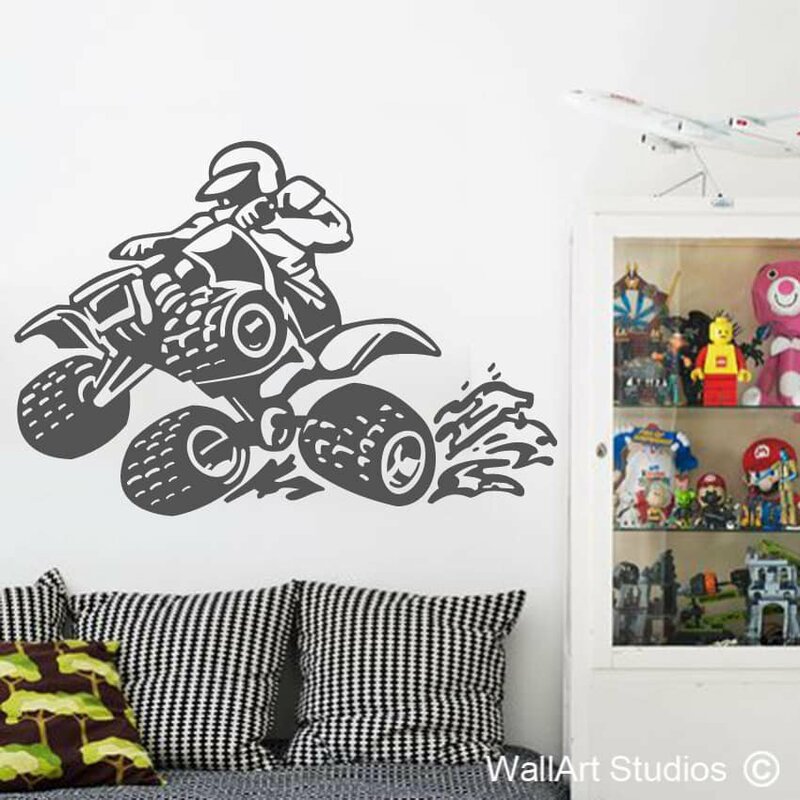 Dragons, BMX riders and even Optimus Prime! 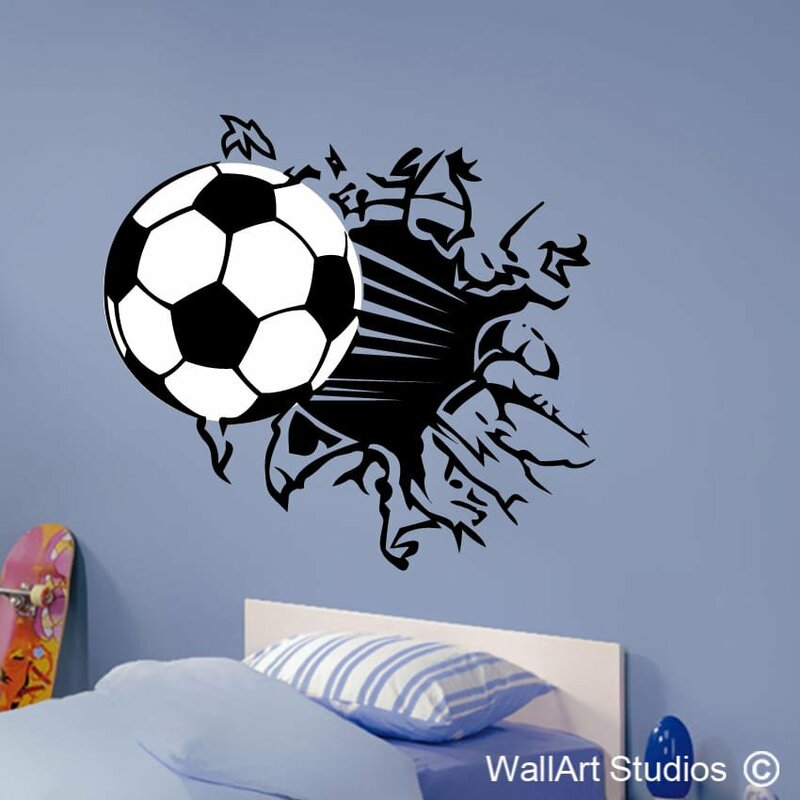 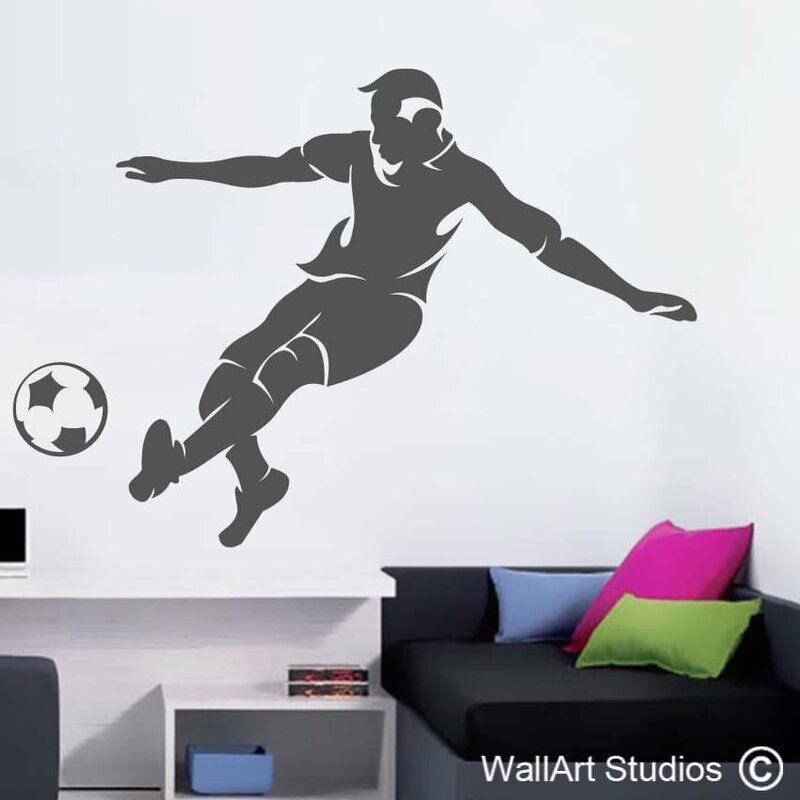 Our smashing soccer ball is a very cool design for any boy’s room! 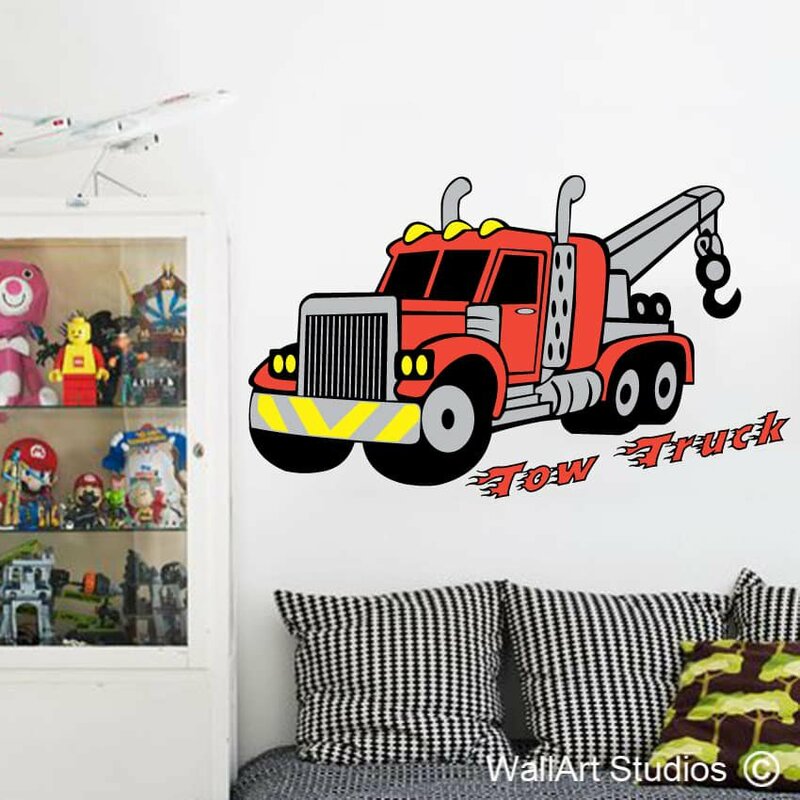 We have Spiderman decals, tow trucks and space invaders too! 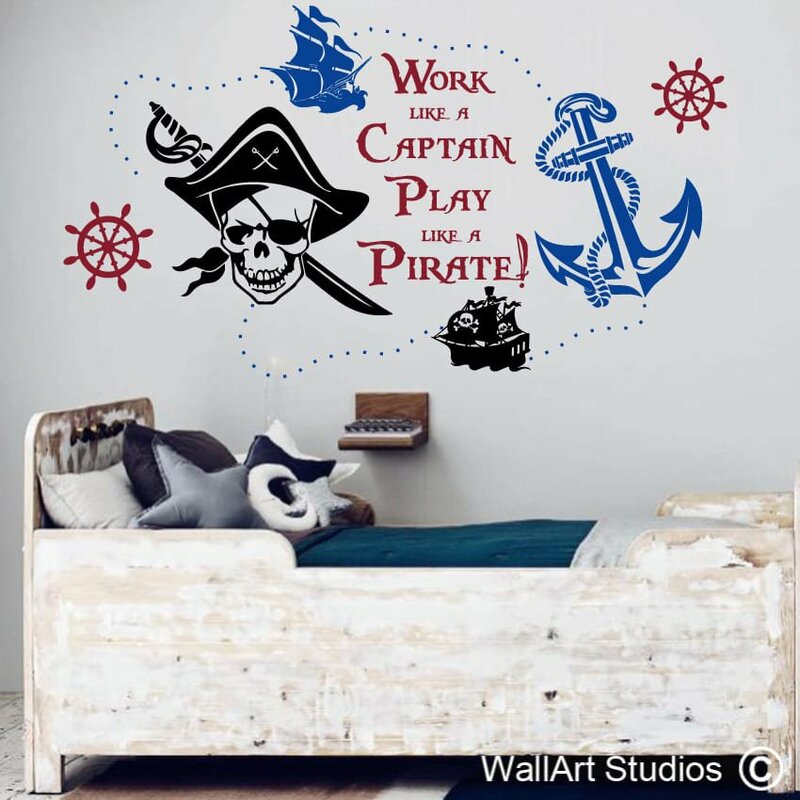 Our nautical decals and pirate stickers are great for decorating boy’s rooms and nurseries. 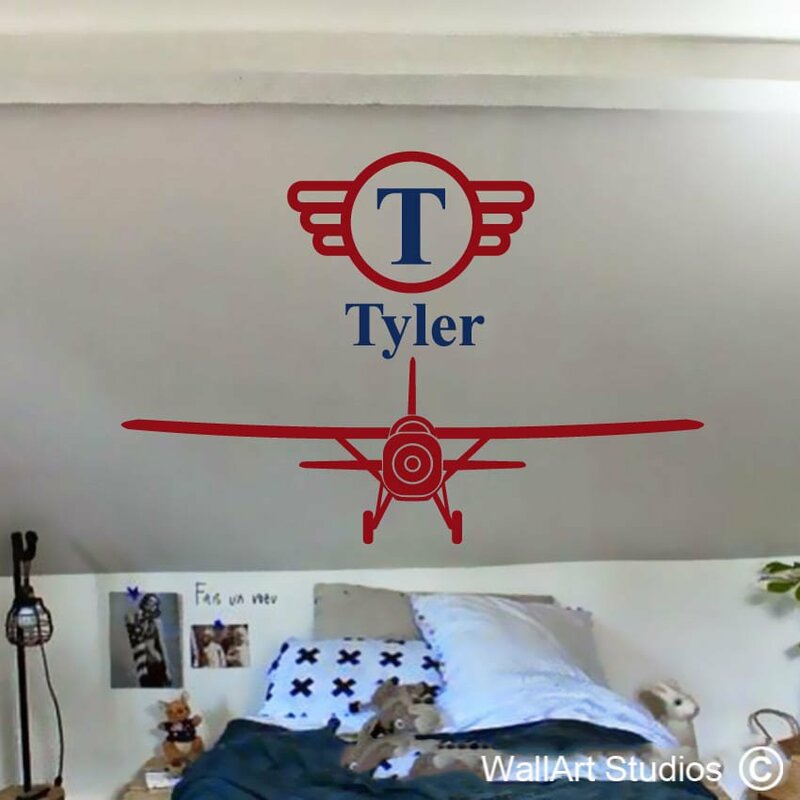 Customise our design by choosing your own colours and sizes and on some, you can choose which direction you want it facing in. 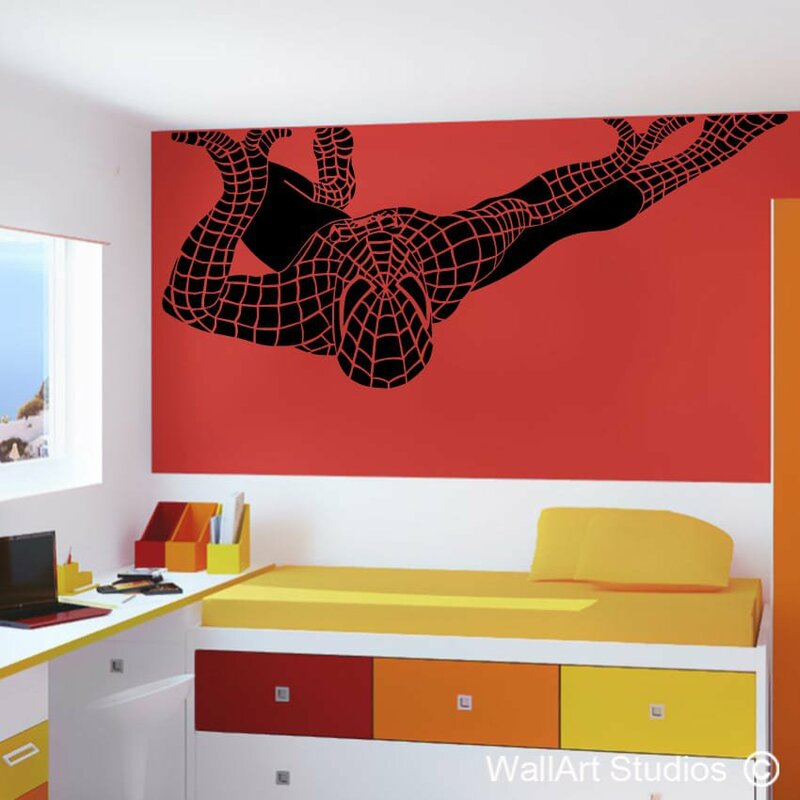 All Sticky Things to decorate your boy’s room without damaging the walls.